Reykjavik Law Firm provides legal services to individuals, companies and institutions in all fields of the law. Our services are based on the wealth of knowledge and experience that our attorneys have gathered over the years. Our team can provide specialized and professional services in a multitude of diverse sectors of the law. Our attorneys are experts in litigation and defend the interests of our clients at all stages of court proceedings, and in all matters of legal disputes. The practices of Reykjavik Law Firm are divided into fields of expertise. Within each field we have attorneys with specialized skills, experience and education that ensure professional services and provide both great results and great value for money. We are frequently consulted by many of Iceland´s most prominent and progressive companies, as well as the largest municipalities and government agencies. 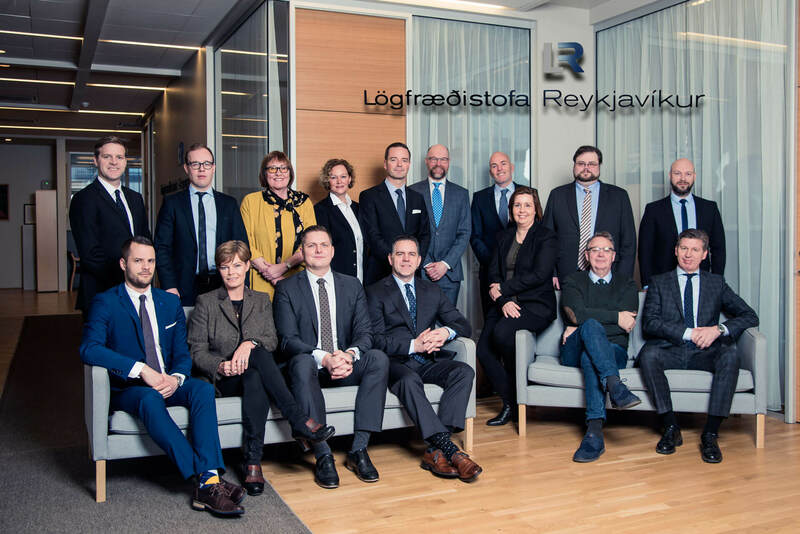 Since the foundation of Reykjavik Law Firm, we have strived to approach all our mandates with the utmost professionalism and the highest level of integrity. Reykjavik Law Firm also operates Reykjavik Collection Services, a boutique debt-collection firm that specializes in legal collection of delinquent claims.